The Ordinary Life of an Extraordinary Girl: 31/31 Phew and the book give-away! 31/31 Phew and the book give-away! 31 post in 31 days....Wow to everyone who was able to do this. It was very hard for me to keep up with this and read all the stories. I am so behind in reading about all my favorite kiddies.....and feel like a bad aunt who had been out of touch for a long time! 1. Let me know you would like to review my book on your blog, or other web-based site, by emailing me at theextraordinarygirlllc@gmail.com by Saturday, November 3rd and I will send you a complimentary copy. Check out the reviews. 2. 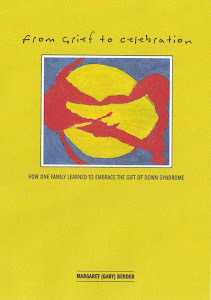 Purchase the book for $0.99 through Kindle by Saturday when the price will revert back to $4.99. I reduced the price today and it may take a few hours to change...so check back! 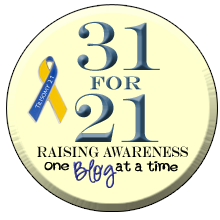 Once again a huge thanks to all you 31 for 21 bloggers, it was delightful, enlightening and always a pleasure to read, learn and embrace.